On February 22, 2014, the Katipunan ng mga Samahang Maharlika, Inc (Ang KaSaMa, Inc.) in partnership with the Alumni, Friends and Benefactors of the Asian Center (AFBAC, Inc.), Humanistic Studies 20 Class, The United Brotherhood for Development and World Peace Thru Maharlika, Inc, The Venus Project-Maharlika, and the Maharlika Artists and Writers Federation (MAWF) convened the first Maharlika Summit at the Asian Center Auditorium, GT-Toyota Hall of Wisdom, University of the Philippines Diliman, Quezon City. The summit was themed “ReVisioning ‘Maharlika’ as a cultural metaphor, folk history and social movement for national identity, transformation and development. The summit goal was to provide a safe space for all to discuss from varying vantage points the Maharlika cause and narrative. First, the National Historical Commission of the Philippines Commissioner Fe Buenaventura Mangahas in her presentation “Babaylan Tradition: The Ancient Culture” discussed the role of women as babaylans in Filipino society. She said that as time passed babaylans in ancient communities were both women and men. Babaylans were essentially feminist. Babaylans were the custodians of faith, faith healers, foresighteers, visionaries, and advisers of people and indigenous communities. She said when the Spaniards came to impose Catholicism over the archipelago, some of the babaylans resigned to accept the new faith to avoid further suffering from the abuses of friars. These women would later emerge as devotees of the Virgin Mary and the child Jesus. Academic discussions on history in basic and the secondary schools seldom shed light on the story of the babaylan before and after colonization. They were extensively tortured and left-out and this led to their eventual demise according to Mangahas. This is the first morphological analysis of Philippines that looked at the positive aspect of the name in relation to King Philip II. These insights on how the terms were interpreted brings into light new perspective on Maharlika as a word, concept and metaphor. Another is is the Maharlika-Dravidian connection. Harri Sri, a Sri Lankan board member of a mission house in Davao City and a professor at the Saint Paul University and Niagra Catholic School Board, argued that the Philippines might have had some links to a South Asian Tamil-Hindu colony . 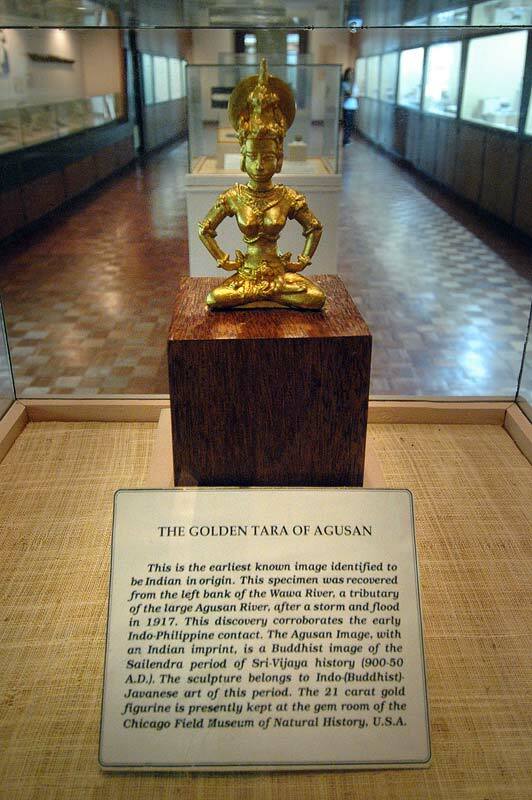 The golden Tara of Agusan recovered in the Wawa River sometime in 1917 corroborated early Indo-Maharlika contacts. The 21 carat gold figurine of Tara is presently kept at the gem room of the Chicago Field Museum of Natural History, USA. Professor Dr. Grace Odal-Devora presented some Hindu-Buddhist and Austro-Dravidian links of Maharlika by citing some specific evidences. In the not-so-distant past, there was also the Maharlika-Marcos New Society paradigm. Most of the presenters disregarded the fact that Marcos popularized and used Maharlika to brand his social, technological, cultural, economic, environmental and political agenda. Maharlika was Ferdinand Marcos worldview and governance myth. 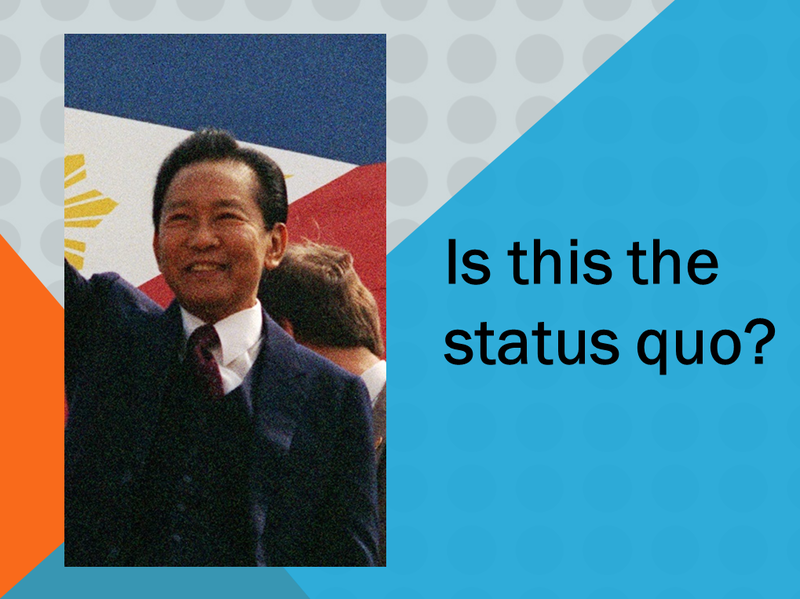 Marcos used it to reinterpret Filipino nationalism and he was influential in making Maharlika a buzzword. He named major streets/highways, halls, banquets, villages and cultural organizations as Maharlika. In fact, the Maharlika Hall is the reception area of the Malacanang Palace. In summary, Maharlika was the culmination of Marcos social, societal and political utopia. Some questions on the future of Maharlika emerged. These were: Is the Marcosian Maharlika narrative a weight of history to the future of alternative Filipino society – the Republic of Maharlika? Or is Maharlika a disowned future due to its association with former President Ferdinand Marcos? Is this Marcos worldview the preferred future? Are there other alternatives? Or will the Maharlika movement challenge the old concept and offer, reinterpret the word into something more relevant, meaningful, insightful? Maharlika is extremely popular amongst Filipino Muslims – Maguindanoans, Maranaos, Lumads including some indigenous groups and ethnic communities in the Visayas and Luzon. The word reminded them of the era when the ancients and the Maharlika warriors fought the Spaniards and resisted European colonization. It was a symbol of freedom; of people who were not obligated to pay taxes and tributes. Maharlika was the “free man”. The Maharlika were the warriors of the light (Mandirigma) and it was synonymous to “victory” (in Sanskirt it means Vijaya, Visayas or Shrii Vijaya – pagtatagumpay) against all forms and types of oppression, repression and suppression. 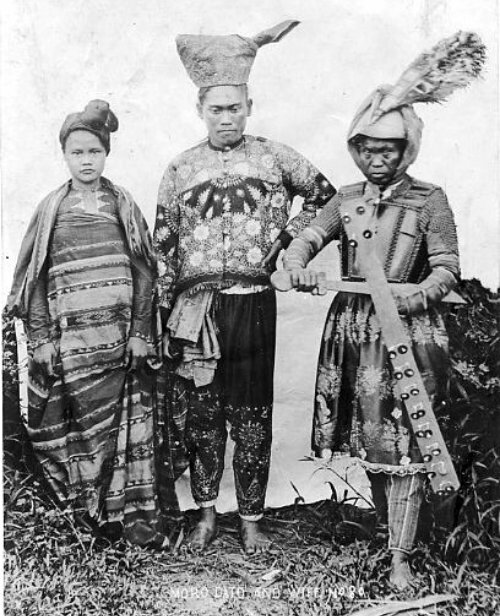 Maharlika was a symbol of freedom from exploitation (Mahardikka, Merdeka, etc.). For the Malayan culture, the Singaporeans, the Malaysians and the Indonesians, Mahardhikka, Merdeka was the battle-cry for independence. In the virtual world, Maharlika has been gamed and digitized. 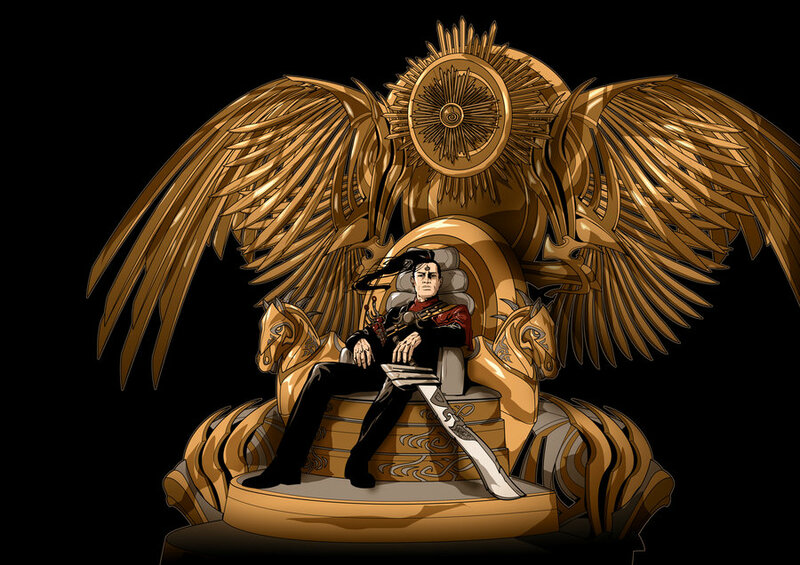 It has re-emerged as the Anak Bathala meaning the natural born leader and master of advanced tactics. 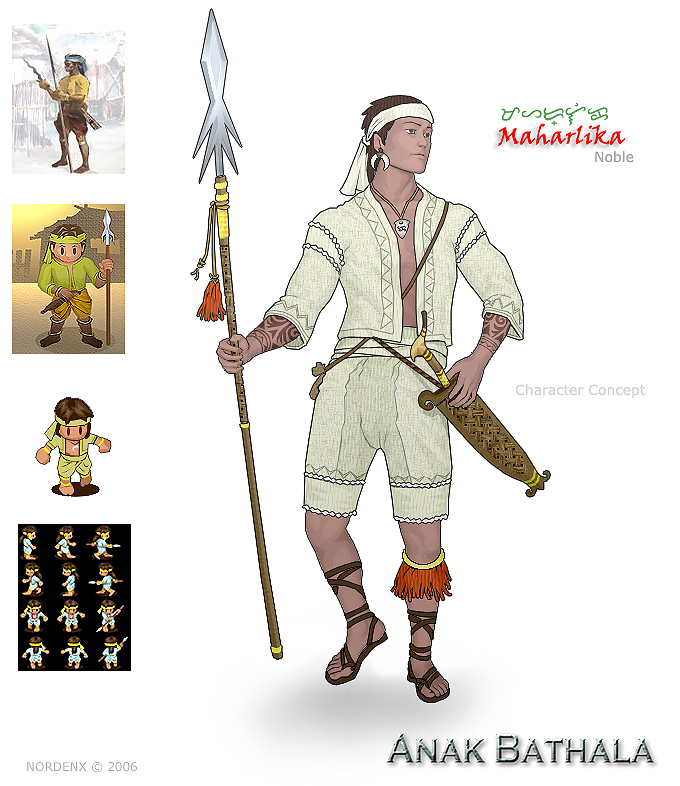 The Maharlika in its virtual form embodies the native islands greatness. For the PROUTist (advocates of the Progressive Utilization Theory), Maharlika represents respect, peace and serenity, the values, spirituality and wisdom of indigenous people – the ancients. Like a mantra, it is a cultural memory or a code that has the power to ‘liberate colonized intellects’ trapped and imprisoned by past trauma and colonial histories. The word, for the PROUTIST, is key to decolonizing the local psyche. The word and its meanings, PROUTIST will argue have evolved and were profoundly influenced by Hinduism, Buddhism, Islam and Christian traditions and belief systems. Maharlika could also mean ‘self-awareness’ which brings peace to one self and others. The PROUTIST offers Maharlika as a lens, an alternative way of knowing, Maharlika as a worldview they posit addresses all spheres of human existence – the physical, the mental and spiritual. Maharlika is the “dynamic equipose” and “inner strength” of the local native. Maharlika as a cultural and social identity is a viable alternative to the Filipino. The word has the potential to disrupt and disturb current context of self-knowing. As a social, cultural and political philosophy, Maharlika has the potential to disrupt current conventions of power, power relations and power configurations. The Maharlika PROUT narrative has its own vision of alternative leadership, system of government, version of social theory and power – the Sadvipra, the spiritual-intellectual leader. So this is how the participants at the Maharlika summit perceived and envisioned Maharlika today but of course there are more questions than answers. Is the Marcosian version of Maharlika the official future of the word? 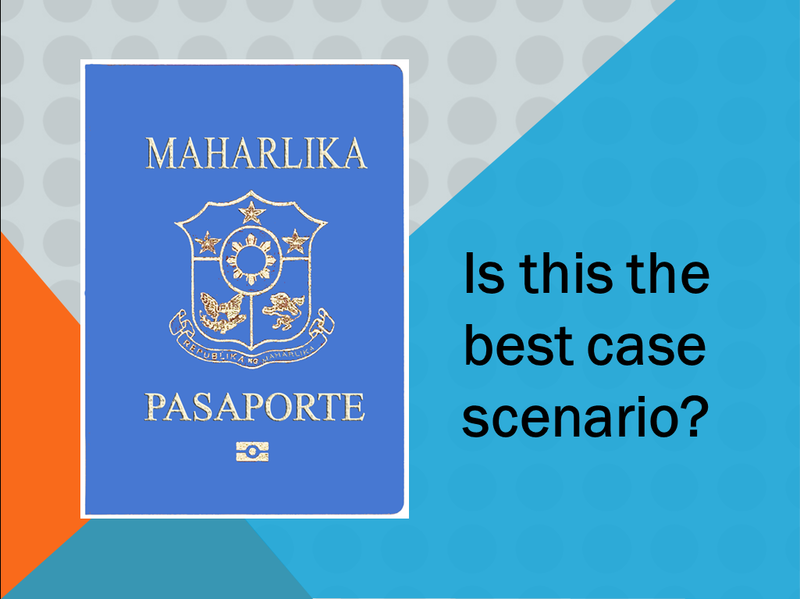 Is there an alternative future for Maharlika? 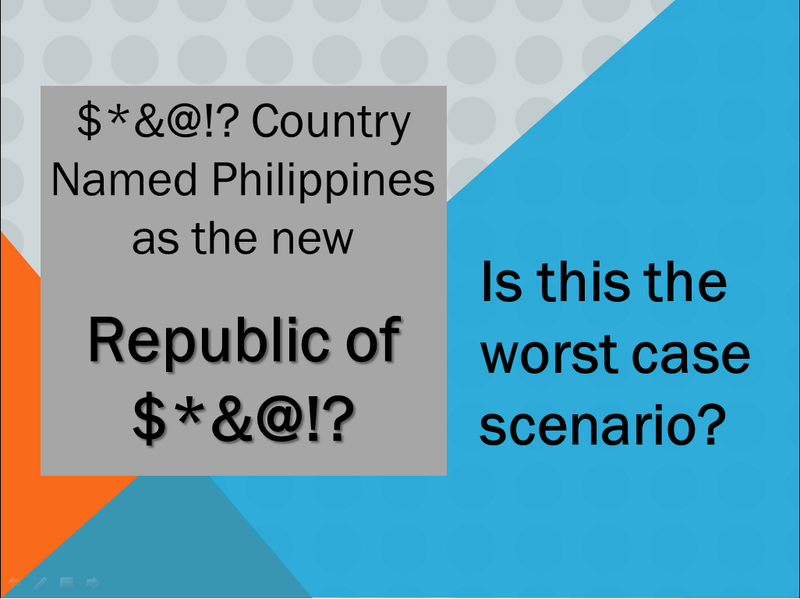 What might the future Maharlika or the Republic of Maharlika look like? How will or how can the PROUTIST or the Maharlika movement challenge and revision the concept, the meaning, the myth? It’s a hard nut to crack but whatever that is the Maharlika movement envisions a future where the country is named the Republic of Maharlika and its citizens Maharlikans! We did flashed some questions at the conference and toyed with some initial idea and images of what might the future of Maharlika as a narrative, as a nation, as citizen might look or be like in the immediate future? The resurgence of the Marcosian narrative of Maharlika? Another foreign country invading and renaming the Tinubuang Lupa? Out of the Colonial Stigma? 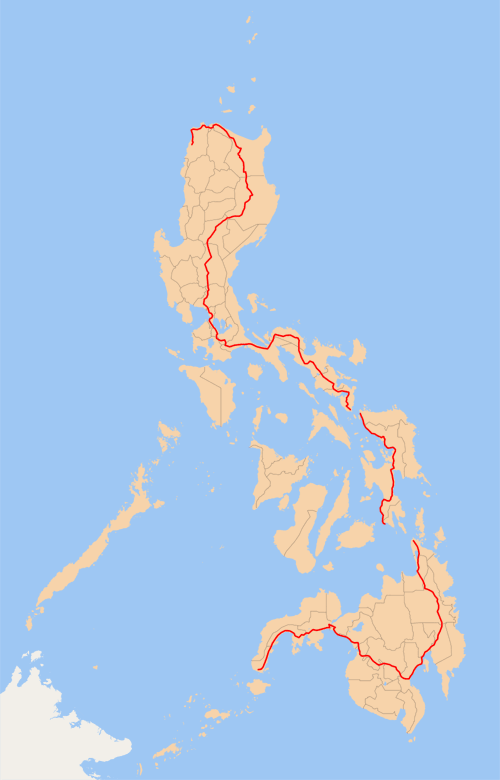 Filipinos would be called Maharlikans and the country renamed as Maharlika? 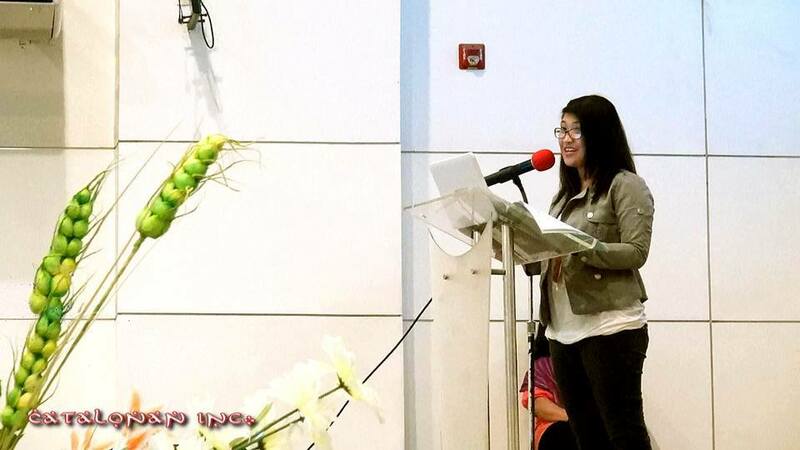 Romelene Pacis Notes at the Maharlika Summit 2014 @ University of the Philippines Diliman, Asian Center Auditorium. He authored a book in 2000 titled “13th Gate Unveiled: the Glorious Destiny of the Philippines and Southeast Asia” in which he discussed said visions. For the sake of Tamil readers, he posted a copy of his paper and the Tamil inscription on his Facebook page. Rome Pacis at the Maharlika Summit 2014. UP Asian Center, Diliman. 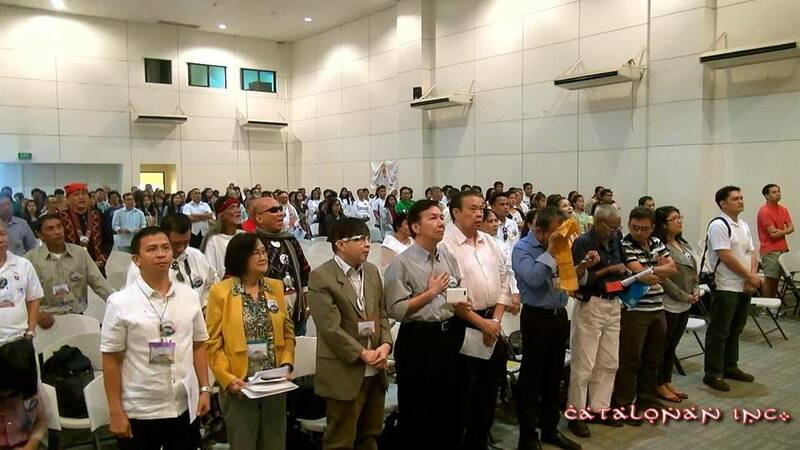 Maharlika Summit 2014 Participants at the UP Asian Center, Diliman.